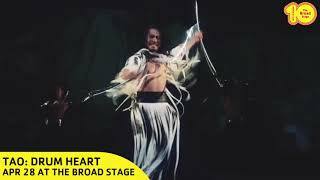 TAO: Drum Heart is the latest production from TAO, internationally acclaimed percussion artists. TAO’s modern, high-energy performances, showcasing the ancient art of Japanese drumming, have transfixed audiences worldwide. 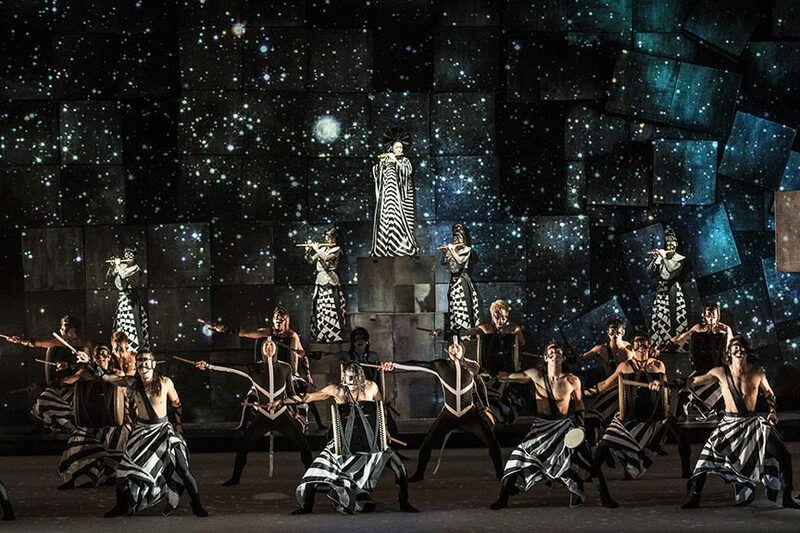 Combining highly physical, largescale drumming with contemporary costumes, precise choreography and innovative visuals, the performers of TAO: Drum Heart create an energetic and unforgettable production.